On the heels of a successful nationwide concert tour, the wildly popular kid-pop quartet Imagination Movers performed a special concert for hometown fans on Sunday, March 7 at the Mahalia Jackson Theater for the Performing Arts in New Orleans, Louisiana. If you have kids and do not know who the Imagination Movers are you must be living under a rock! My toddler loves them! We where lucky enough to be given 3 tickets to the New Orleans show to see them LIVE !!! My husband and I decided to make a day of it and took our little one out to a nice lunch before heading to the Mahalia Jackson Theater for the show. When we arrived to the theater Radio Disney was there for pre-show fun and games. As you can see in the photo below Bryce made a friend (one of the Radio Disney ladies) and enjoyed the games! Once the show started Bryce was just amazed... He was excited and so into it ! He was dancing around and joining in the fun! As a parent it was nice to look around and see how many parents, grandparents etc. cut loose and joined in dancing, jumping and singing not caring what they looked like or who was watching (including myself). It was a great time to have fun as a family ! They put on a great show that kept us entertained, I think everyone was disappointed when it had to end! When the show was over I was very impressed on how the Movers made themselves available for their fans by taking photos and talking with them. Below is a photo of Mover Dave right after the show and a photo of Mover Scott ( who was teacher of the year where I live before becoming a Mover) Bryce & Myself. 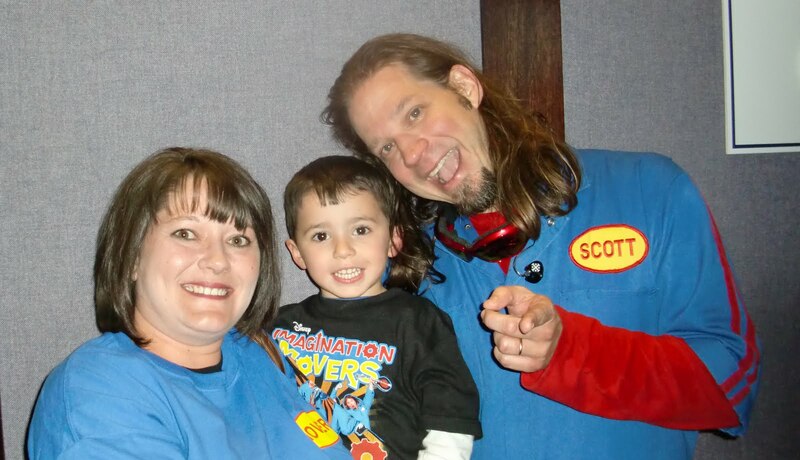 I want to send a big thank you to the Imagination Movers for not only providing a great television show for kids but giving this family a great family day out and a memory my little one will not soon forget! If any of my readers ever have the chance to catch one of their live shows....DO IT! 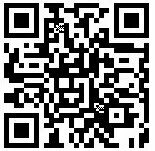 You will be well entertained! The Movers performance is free with park admission. 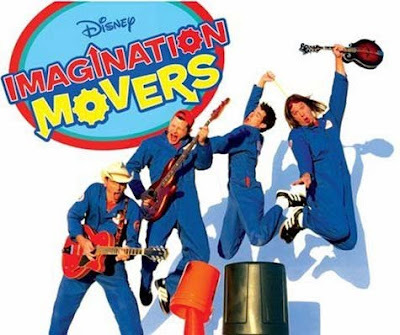 “Imagination Movers” airs weekdays at 9:30 a.m., ET/PT and weekends at 10:00 a.m., ET/PT during Disney Channel's Playhouse Disney programming block for preschoolers. The series carries a TV-Y parental guideline. we LUV the Movers!!! Scott is out fave so I'm jealous you got a pic with him. Hershey isn't too far from us, might have to look into that show. We are a Movers Family too!!!! 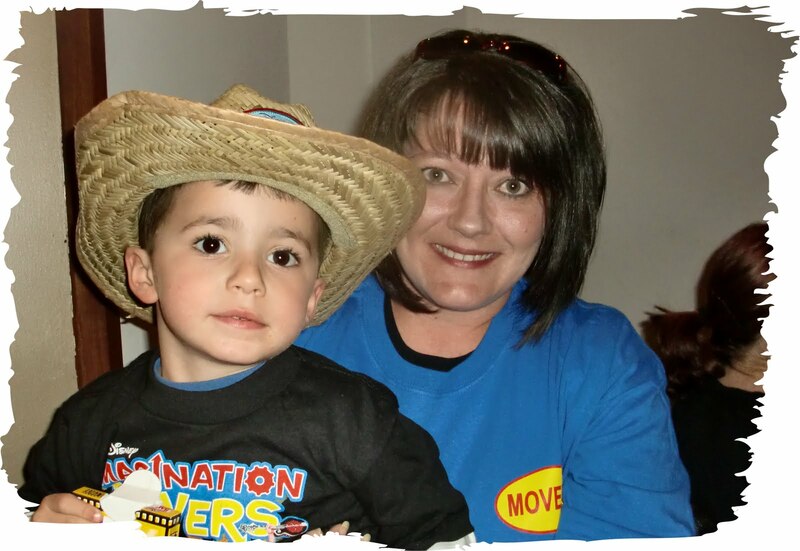 We feel in love with the Movers when my second child was born. My, then 2 year old, son loved them so much we started setting our DVR to record their episodes and now a year or so later we have over thirty shows. We saw them in the Philadelphia area but didn't get a chance to meet them...very jealous. We love the Movers!! They are an awesome group of people and are wonderful role models for kids and parents alike. They have SO much energy and it bleeds into their audience. There is simply not enough room to talk about how great these guys are...just...we LOVE them!! We're UK movers fans, the songs are too catchy & none of us can help overselves singing around the house. How refreshing to read, what nice people they are. thanks.